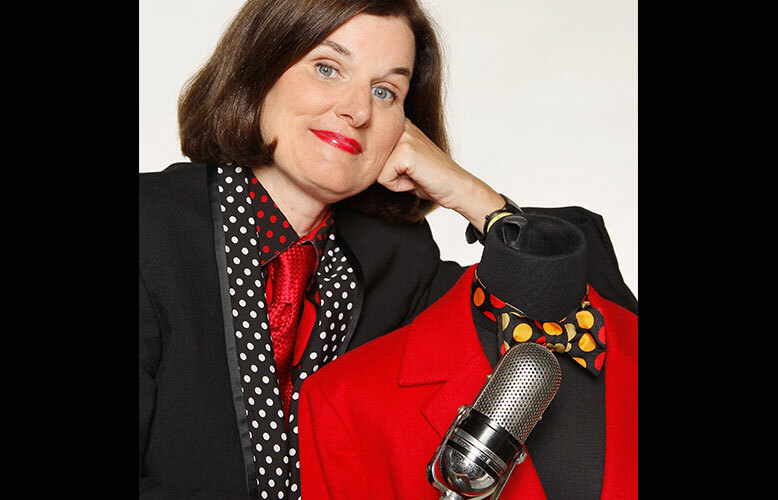 The Tower Theatre welcomes comedian Paula Poundstone on Friday, June 3. Thirty two years ago Poundstone climbed on a Greyhound bus and traveled across the country — stopping in at open mic nights at comedy clubs as she went. From Boston to San Francisco to Los Angeles, she went on to become one of our Country’s top comic minds – legendary for her razor-sharp wit, her self-deprecating humor, and a spontaneity with a crowd that hands-down is without peer. 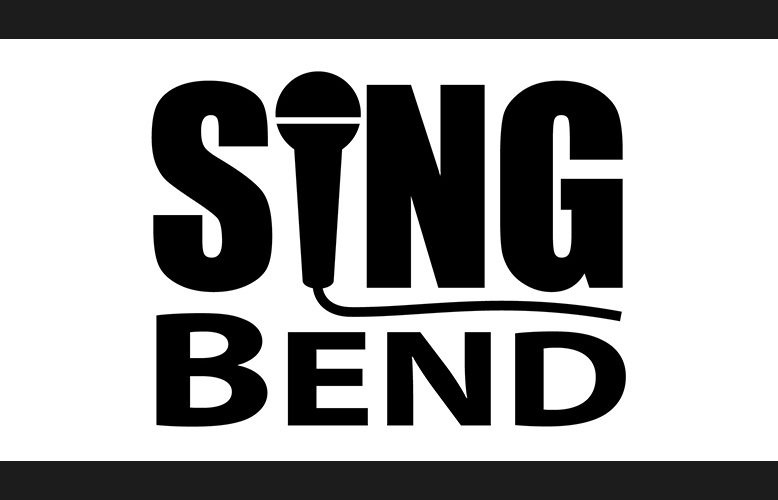 You can hear her through your laughter as a regular panelist on NPR’s #1 show, the Peabody Award-winning weekly news quiz show, Wait Wait…Don’t Tell Me. She voiced the character “Forgetter Paula” in the Oscar winning movie by Disney Pixar, INSIDE OUT which won Best Animated Feature Film in 2016.